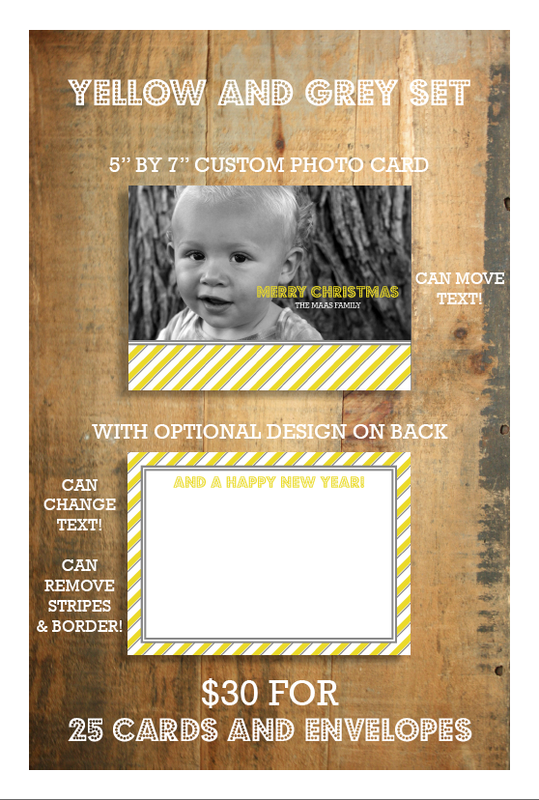 Check out the Holiday Cards 2011 Page for more options! 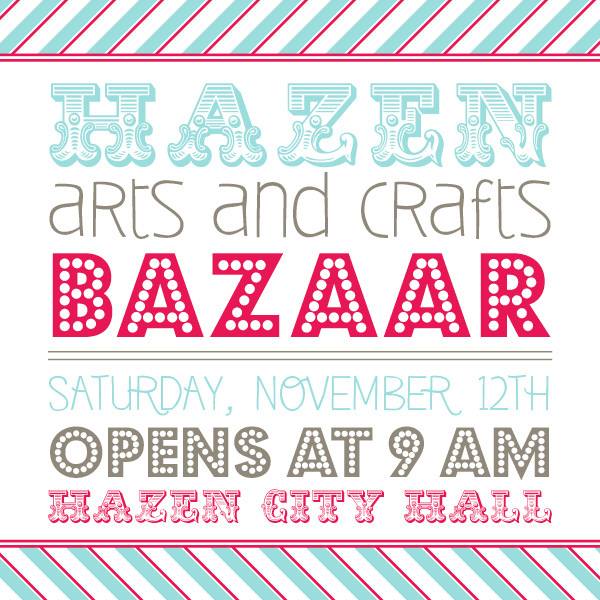 Tomorrow I will be attending the Hazen Arts & Crafts Bazaar for the first time and am really excited to roll out some new designs. 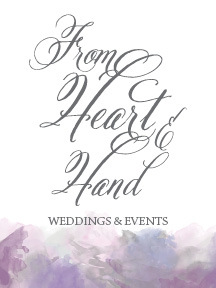 I'll be featuring Holiday Cards, Prints and Stationery... Maybe some of Dodie's decor reserves as well : ) So if you're around, make sure to stop by my booth and Lacey's Little Luxuries as well. She sells delicious smelling homemade candles and is offering 10% off your purchase (click link to print coupon)! Support Local. Buy Local. Shop Small Business Saturday.